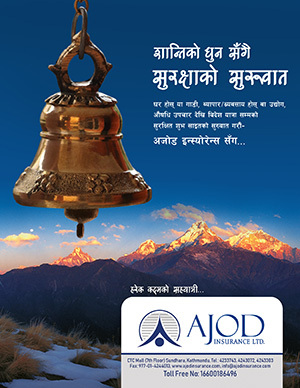 Sunrise Bank Ltd and Garima Development Bank Ltd have inked business sharing partnership agreement amidst a function. Under this agreement, clients of the Garima Bank can enjoy national and international level banking services related to foreign exchange such as LC, TT, Dyap/ DAA, credit card from all the branches of the Sunrise Bank. 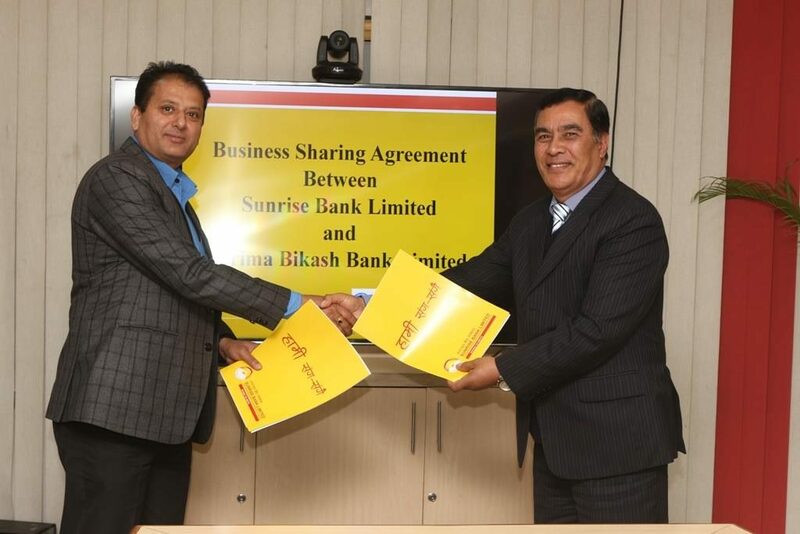 The agreement was signed by Sunrise Bank’s CEO Ratnaraj Bajracharya and Garima Development Bank’s CEO Gobinda Prasad Dhakal.